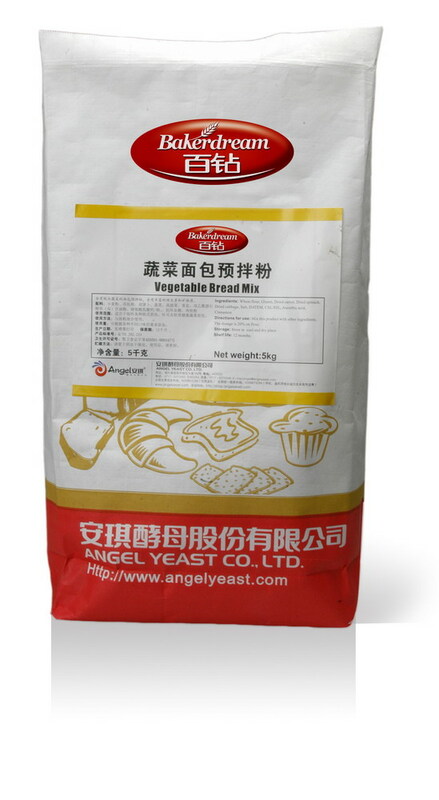 This product contains dehydrated vegetables, which is rich in vitamins and minerals, has natural fragrance and color of vegetables, and is suitable for the production of European style bread, toast and soft healthy bread. 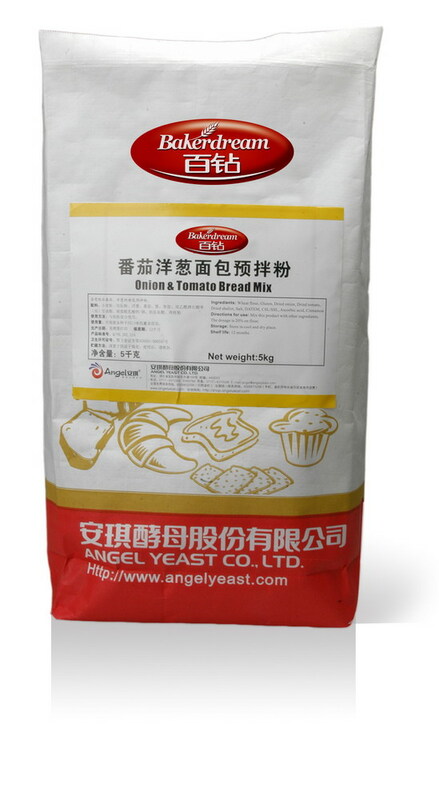 This product contains tomato and onion powder, which can make the bread a natural color and a unique flavor. 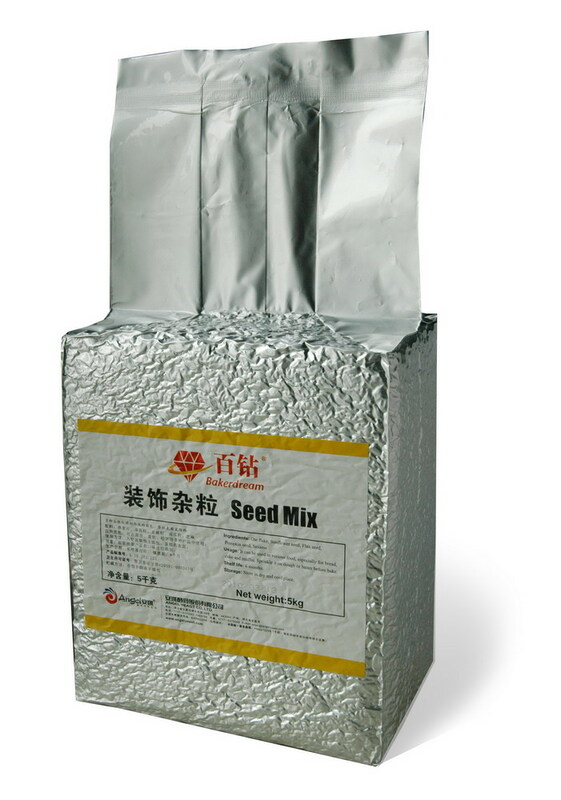 This product contains a variety of cereal grains, which has natural malt color and excellent flavor. 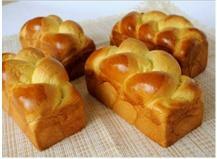 It is suitable for the production of European style bread, toast and soft healthy bread. This product contains a variety of cereal grains, which is used for decoration on bread, cake surface, can improve biting sense, and add more nutrition. Ingredients: oatmeal, sunflower kernels, flax seed kernels, pumpkin seed kernels, sesame seeds. 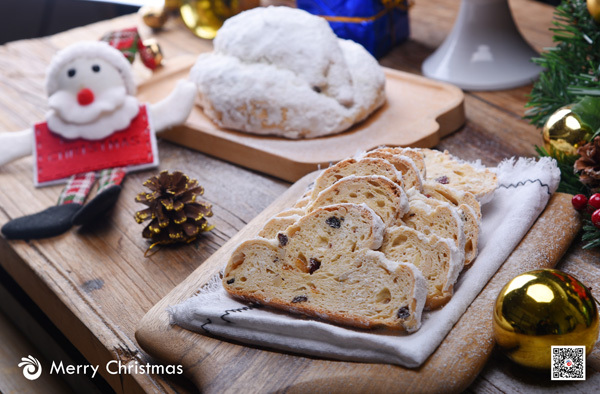 Directions for use:Add the wheat flour with other ingredients. The dosage 10-20% on the flour depends on the recipe. 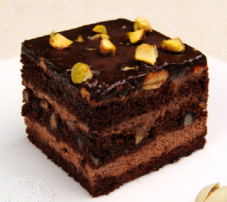 To make a cake only need 1 minutes. 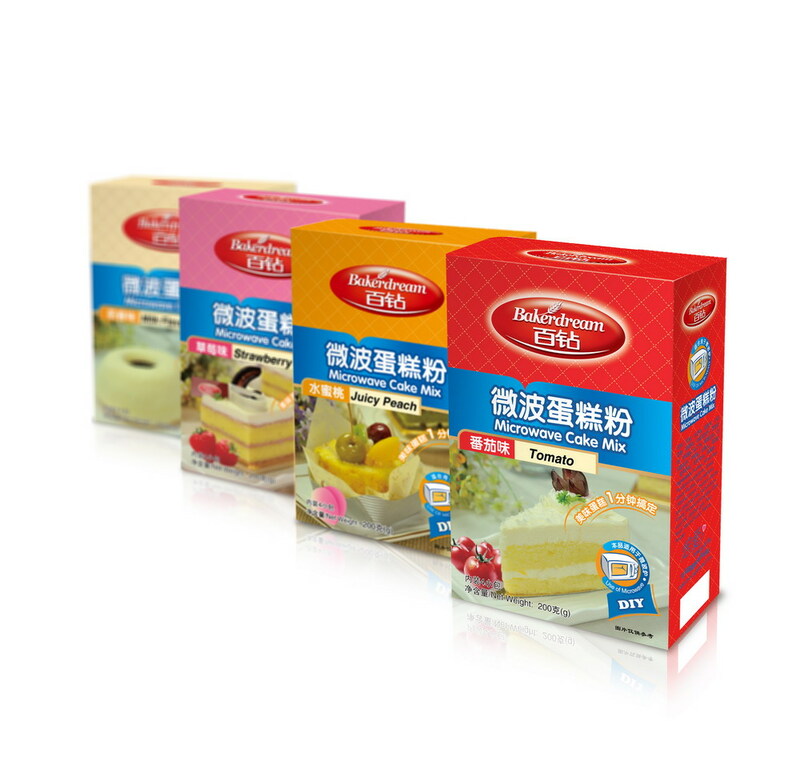 Bakerdream microwave cake mix can help families making tasting desserts quickly. 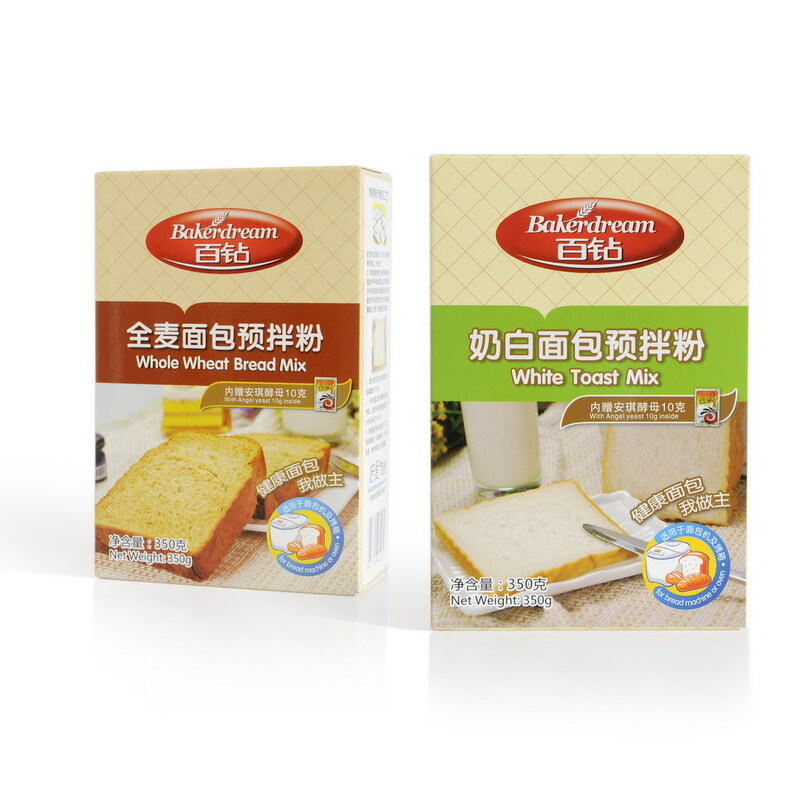 This product is suitable for toster-made bread at home including two types: white toast premix and whole wheat toast premix. This product is rice powder mix with fermenting ingredients. It's suitable for making fermented rice cake derectly. 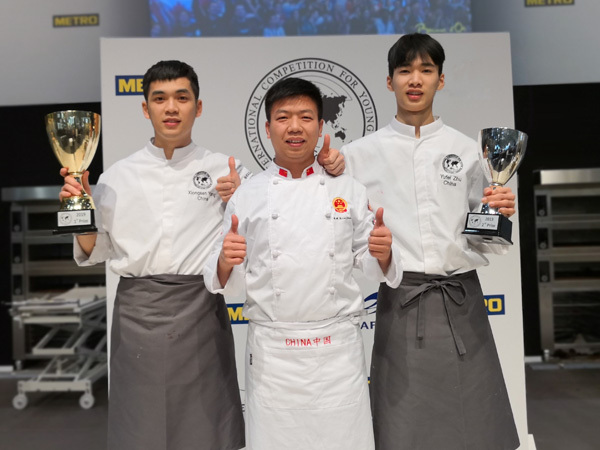 It's Easy to handle and more efficiency, It can be used to make special chinese taste and flavor rice cake. 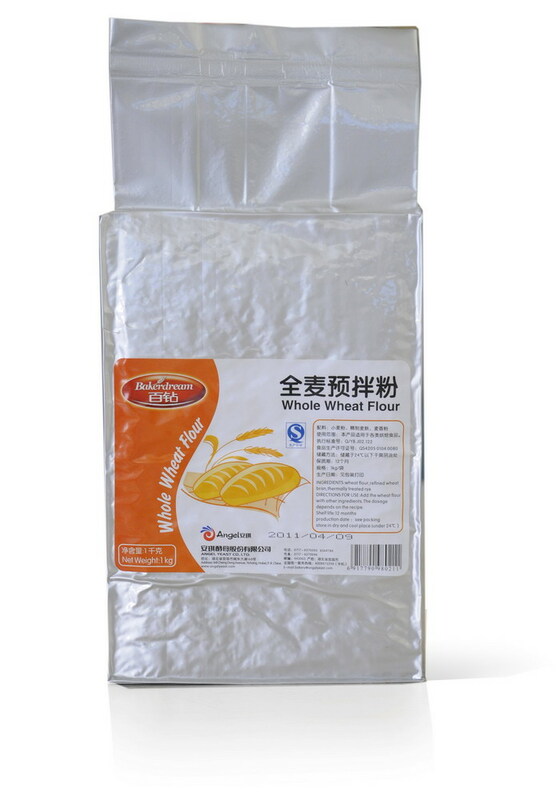 This product is suitable for all types of egg-enriched soft roll dough such as braided bread, Brioche making.Advantage:Increase bread volume and oven spring; Impart the bread good mouth feel; Improve the shelf life. 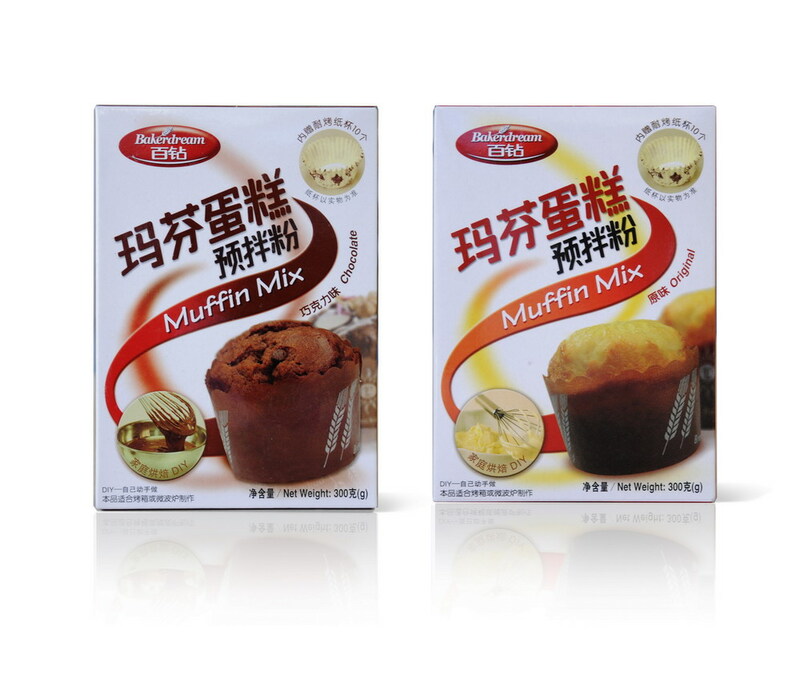 This product is suitable for all types of cream puff making.